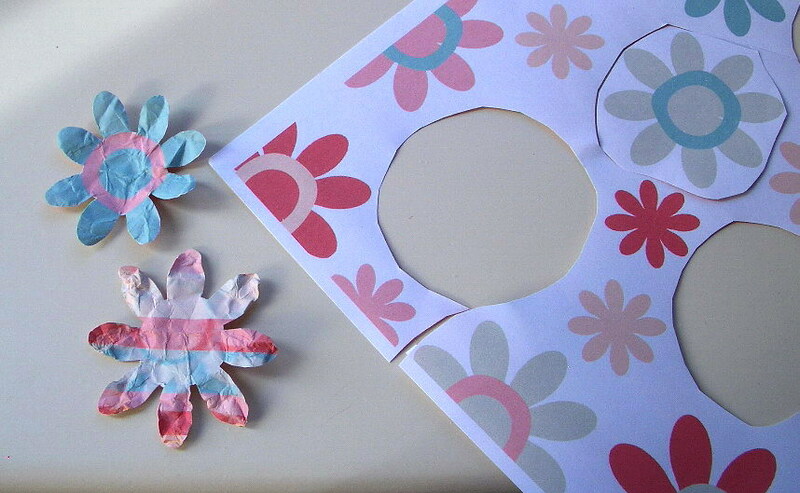 Kathy's turn to set the 'Get Funky' theme this month, it's 3D flowers. For my card I've made a scrunched flower, like the tutorial HERE, but instead of punching the flowers I've cut them from patterned paper. 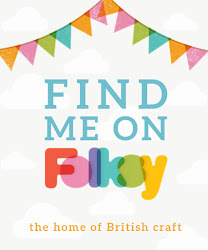 Pop over to the Get Funky blog to see my team mates wonderful flower creations. 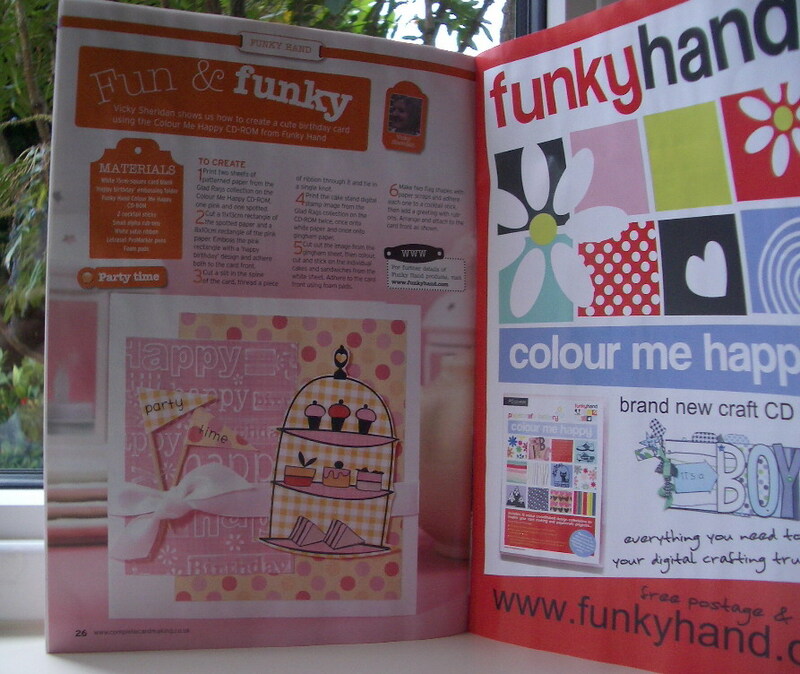 A while a go Anice gave me the opportunity to design a card for a two page advert for Funky Hand, and here it is in print. 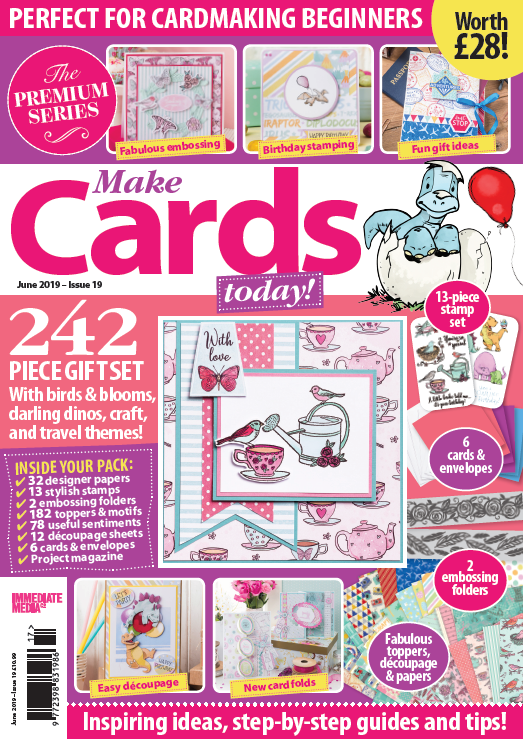 It's in issue 25 of Complete Cardmaking. 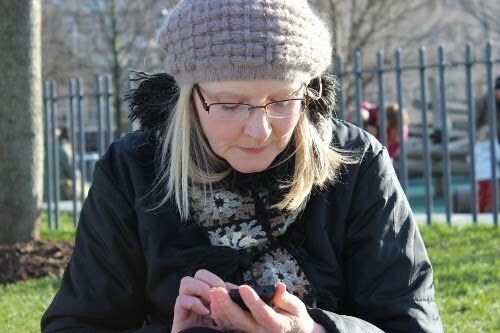 My 5 mins of fame - Thank you Anice! Fantastic flowers and well done on getting printed! The card looks fantastic too!!! 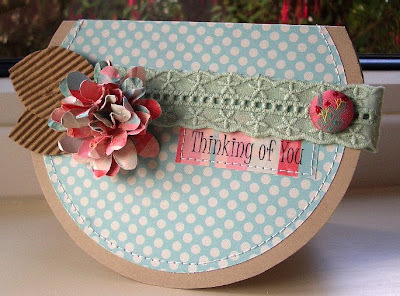 Gorgeous card - love the shape and the flower - Well done on your article in print too - another pretty card! Love the great shape and your beautiful flower. I can't believe you haven't had that magazine framed yet .. .. or is that another copy? 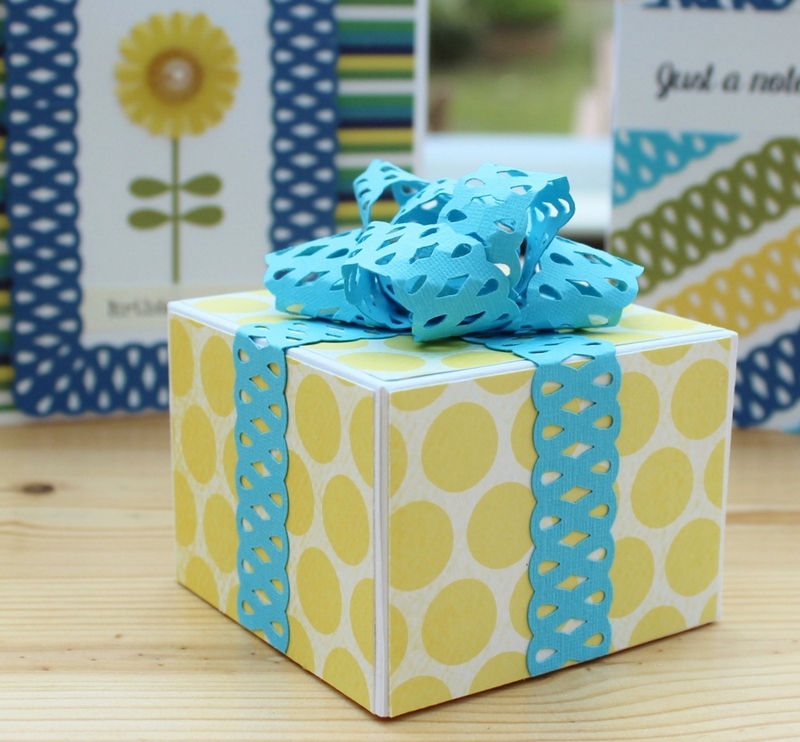 Great card, love the gorgeous flower and congratulations on being in print how exciting!! Way to go Miss Dolly.. I'm really sorry, i forgot to say "congrats for getting printed"
Thank you for your lovely comment about my stamp Dolly!